Wrap skirts are easy to wear and beautiful. It’s a surefire way to impress no matter if you are wearing it or giving git as a gift. Wrap skirt is perfect for your curves, they have a modern look and are super comfortable. . Find your favorite they are available in different colors and lengths and therefore suitable for different occasions. 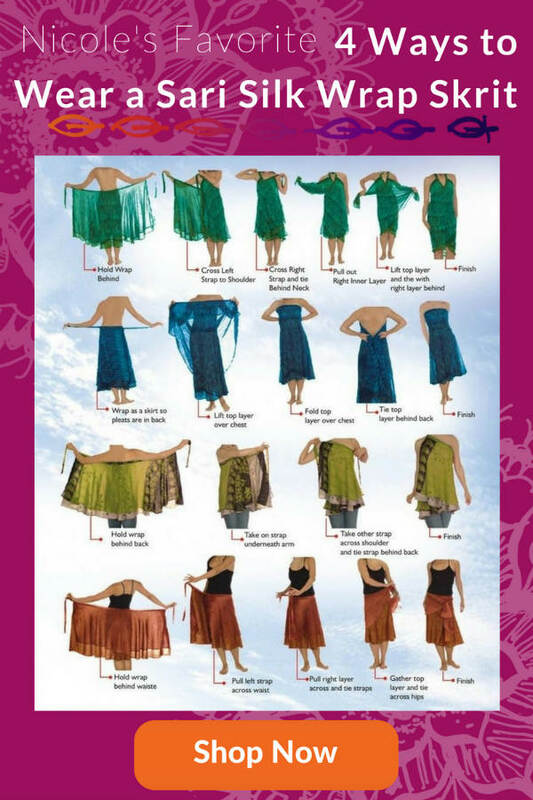 Silk wrap skirts are especially comfortable and can be worn in all seasons. Dress it up and it become such an easy way to find the perfect outfit for a holiday party!